LoRaWAN™ Multical® Module I enables the acquisition of heat consumption data from Kamstrup Multical® series meters. 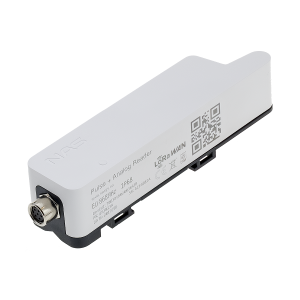 With bidirectional, long range transceiver, the real-time data is gathered and transmitted automatically to available LoRaWAN™ network. 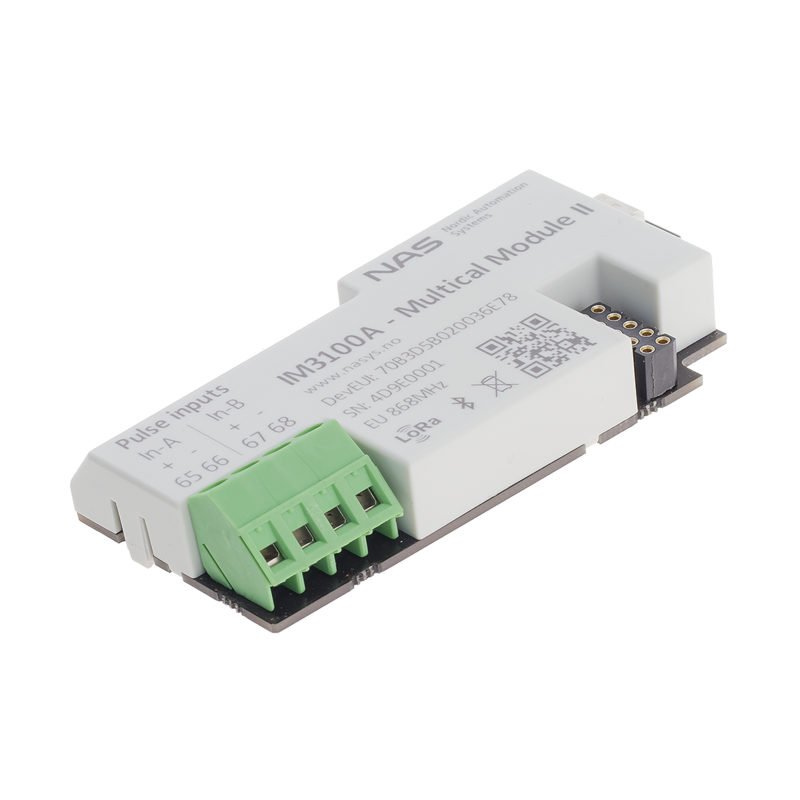 Module is placed into the existing meter as an internal module. 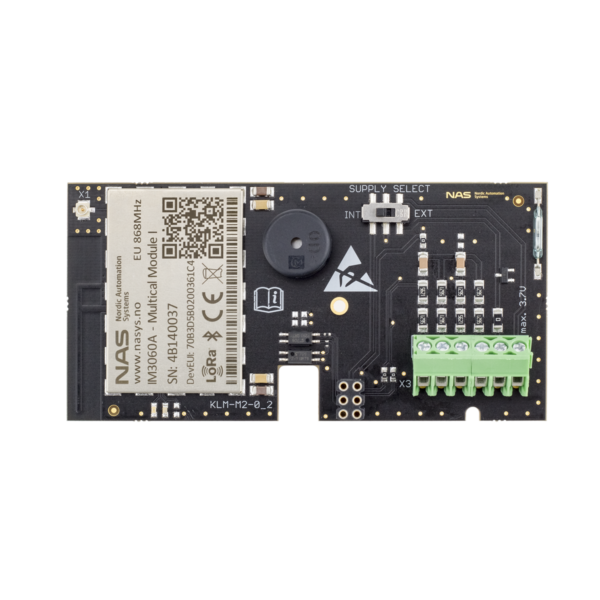 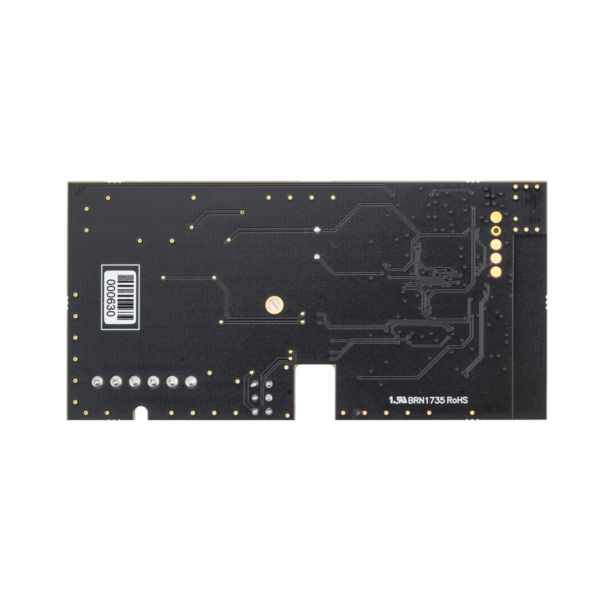 LoRaWAN™ Multical® Module I is MID Certified. 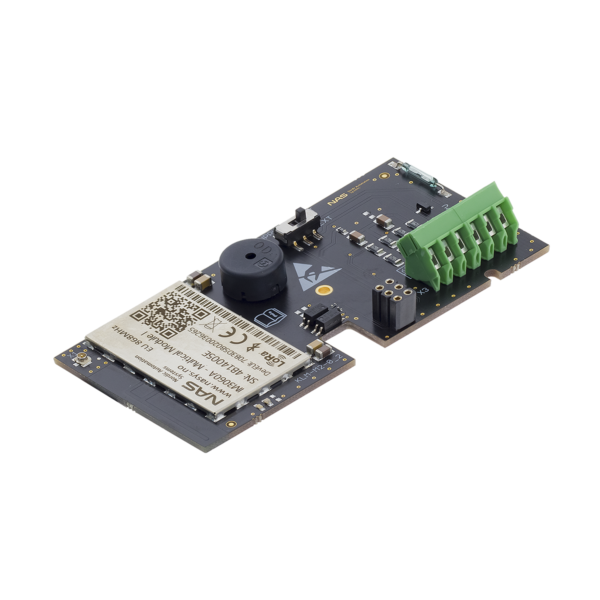 ThingPark Connected devices have been extensively tested through LoRaWAN use cases and application integration to confirm interoperability in networks powered by Actility’s network server and management software.